One of the assessments is to make a character riding a four legged creature. For now I finished sculpting the bodies of both characters and finished the horses armor. 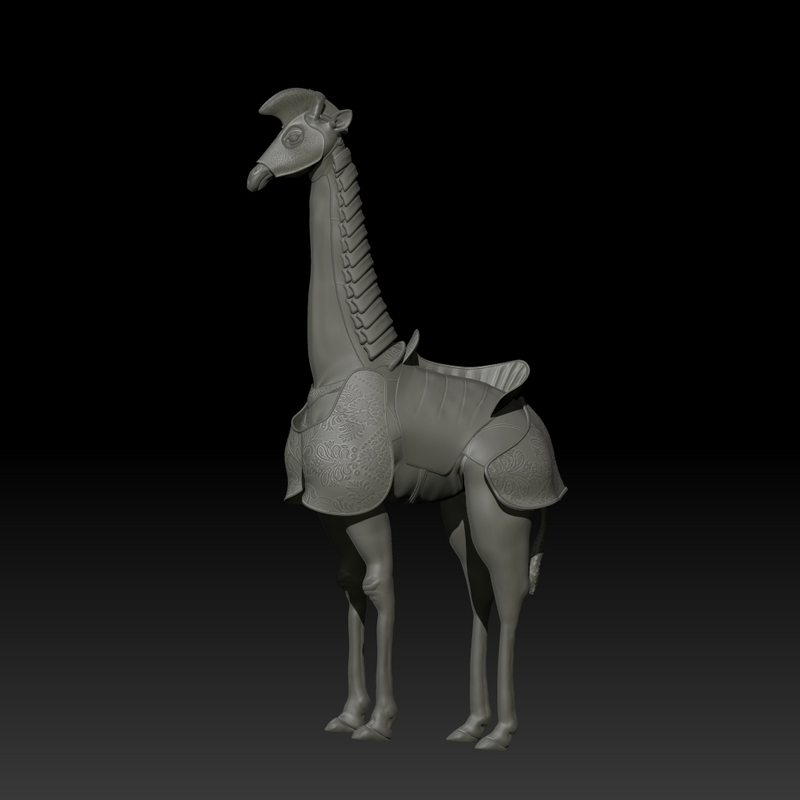 The Giraffe was sculpted in zbrush then a low sub-divsion of the giraffe was sent over to modo to block out the armor pieces. 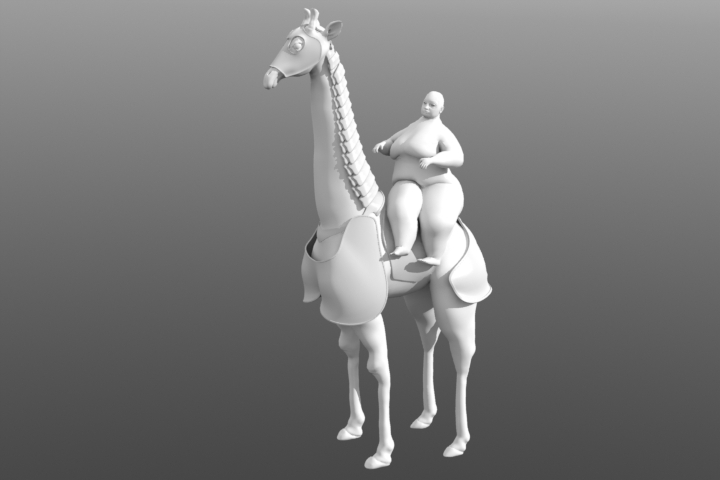 I also transferred the queen as well to quickly pose her and get an idea how she would be riding the giraffe. 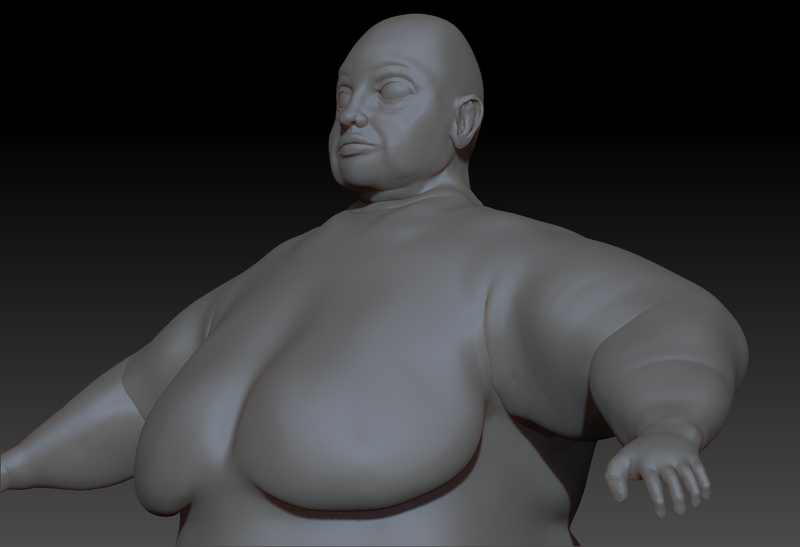 After blocking in the armor parts, they were sent back to the same zbrush scene to sculpt the details in and give it more depth. 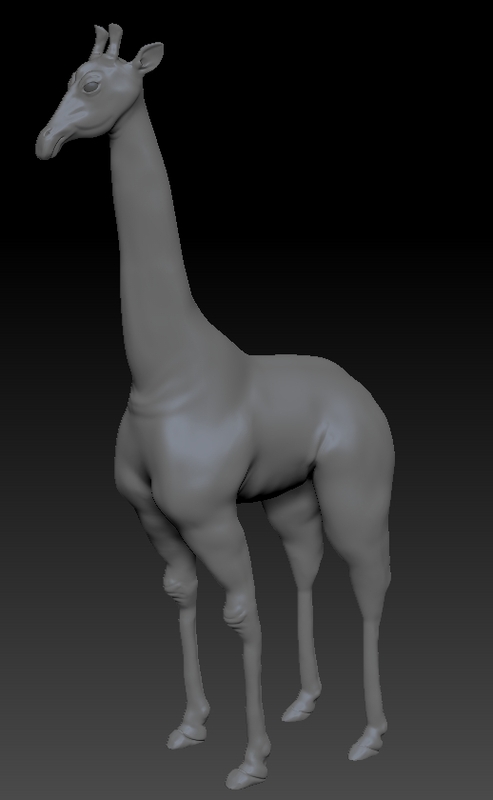 Next would either be to retopologize the horse or make the cloths for the rider.